If you have a corrupted Phison PS2251-31 USB stick and you want to format it .Download 6 format software that can repair Phison PS2231 chip controller . 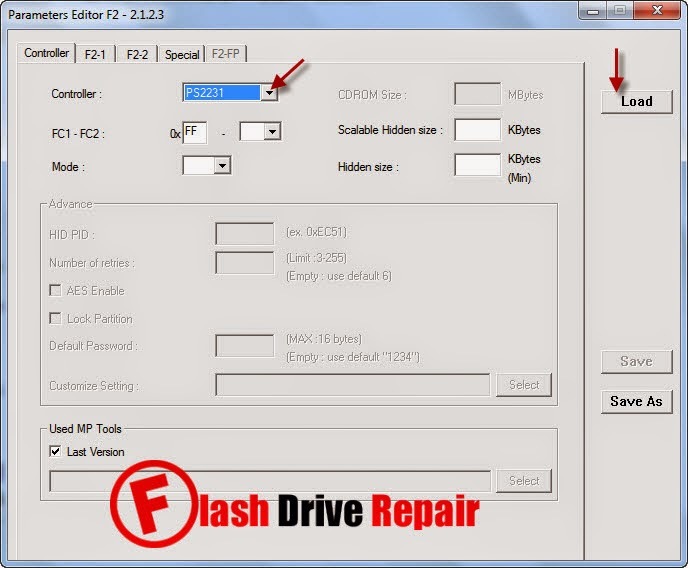 How to repair Phison PS2251-31 USB flash drive? Do you have a corrupted USB flash drive that have Phison PS2251-31 Chip controller or Phison PS2231 and Phison UP12 .Do you want to repair it ,follow the next tips for repairing Phison PS2251-31 Chip . Sometimes you face troubles with formatting your USB flash drive like you got this message "Windows Unable to format The Disk " or you have this message "The disk is write-protected " and other USB stick Problems . First download Phison PS2251-31 Recovery tools from the download links in the bottom of this article . Insert Corrupted USB flash disk to your PC .Open the Phison PS2231 recovery folder and try every software in it until repair your USB drive . I used preformat.exe (in preformat_v1.42/Low Level Format Utility v1.42.00/) to remove the 5MB CDFS-formatted partition on an old 2GB SafeStick. The drive can now be recognised and encrypted using TrueCrypt. Thank you very much for your website and info. I can't delete the USB partition, I tried using preformat v1.42 and 1.8 but failed to format, I succesfully apply low-format to the USB with other utility but failed to delete the partition, please help me, I can't figure it out what to do next. I have the same problem, could delete the information but not the partition, any idea?